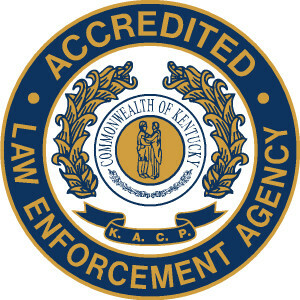 The Fort Mitchell Police Department has been fully accredited by the Kentucky Law Enforcement Professional Standards Committee, which evaluates local police departments based upon 146 categories of professional standards in the field of law enforcement. Almost every phase and procedure of the police department is evaluated in the nearly two-year process. Police agencies are re-evaluated every five years for continued accreditation. 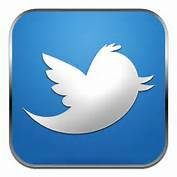 The Fort Mitchell Police Department continues to meet or exceed these professional standards for efficient and effective practices in law enforcement. The Fort Mitchell Police Department first received accreditation in 2001. The department ha since been accredited in 2006, 2011, and 2017.